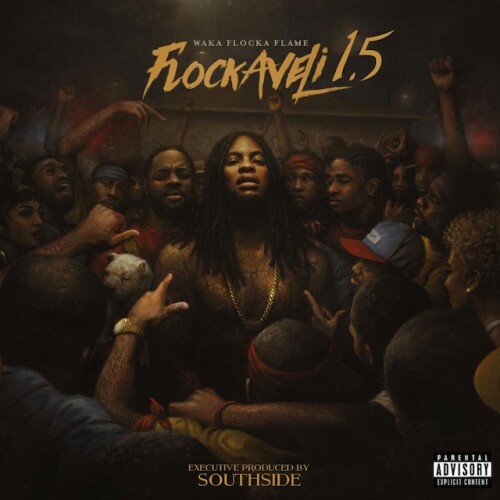 Atlanta rapper Waka Flocka Flame returns to his rowdy roots on this new sequel mixtape, building on the gritty trap sound featured on his polarizing debut album, Flockaveli. Purchasing Flockaveli 1.5 from Amazon helps support Album of the Year. Or consider a donation?